When the name Cellular Jail is mentioned one thing that comes to the mind is the struggles of Indian freedom fighters. 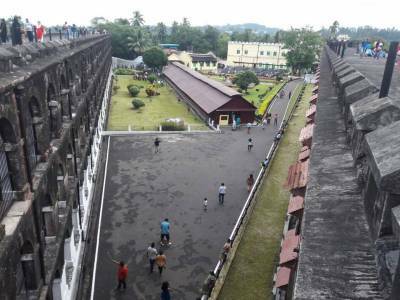 This is because the Cellular Jail is none other than the infamous Kala Pani-prison in the faraway Andaman Island. Before indulging deeper into Cellular Jail lets visit the island first. The entire of Andaman and Nicobar Islands is an affluent mine of exceptional natural plenitude. It has all the coral reefs, the shorelines, the slopes, the woodlands, the backwaters, the volcanoes, the history, the mangroves, the retreats, the activities and every other thing that make this island conglomerate the requiem among all sea holiday destinations. The primary island of Andaman is the biggest of the parcel and is the fundamental center for the travel industry here. Port Blair, the capital of Andaman is the oldest civilized town in the block and British used this inescapable island as the prison of no return. The Cellular Jail has a Seven wind building construction and many of the freedom fighters shipped here to downsize the independence movement. 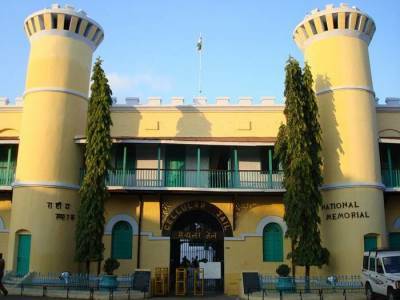 The Cellular jail was constructed and completed over a period of 10 years from the year of 1896 to 1906. Each cell of the Jail has a dimension of 13.5x7.5 ft. with a single window at a height of 9 ft. The jail originally had a spoke like structure having seven blocks joining at one place with a high minar which was used as the control tower. Front of one block looks at the back of the other block, thus depriving the prisoners of a single sight of a single man. Now only 3 wings left and rest demolished for a hospital. The only one wing is open for tourists. 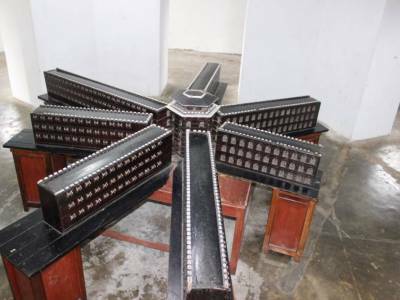 Each wing has 3 floors, each floor has 42 solitary cells, well-guarded by strong iron bars. 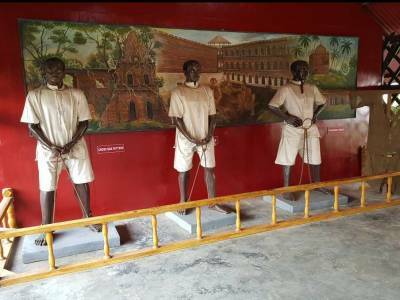 The Veer Savarkar was the most prominent prisoner here and in his memorial the Cellular Jail hosts the light & sound program to give the people a glimpse of the plight & history of the island and the prison. 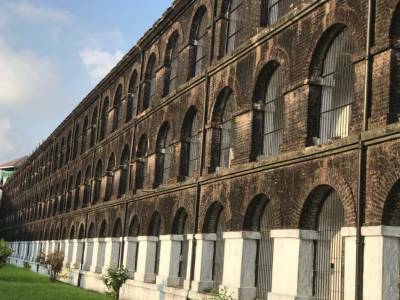 Get quick answers from travelers who visit to Cellular Jail.